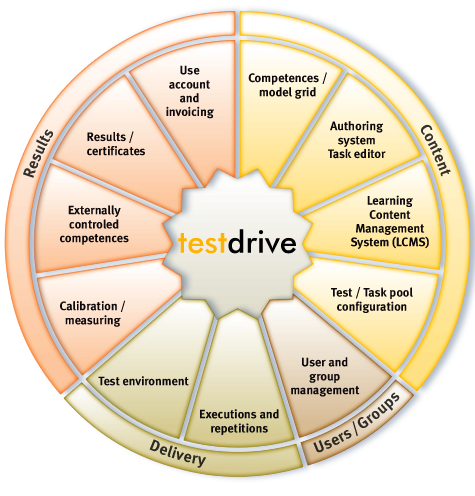 TestDrive is a complete software suite for browser, multimedia and adaptive based measurement of personal competencies. In addition, the software suite allows the management of competencies evaluated outside the system and the generation of template based certificates. Comparison of performance over time and between persons become possible. On the basis of TestDrive, several hundred thousand tests are conducted in organisations, schools and career counseling agencies annually. The product is being used under the project names of Stellwerk and Eprolog in 16 cantons in Switzerland in elementary and secondary schools and is a market leader. Likewise well known testing companies like Multicheck as well as the Federation with the Swiss training server relay upon TestDrive. Presently TestDrive is available in Version 3.0 based on the latest technology. 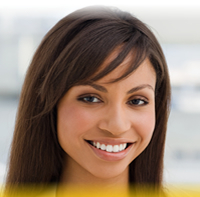 The product is being constantly enhanced.